But both the picture and the video give the illusion away. For one thing, the notebook and the balloon stay in mid-air. Also, you can clearly see two strings tethering the balloon from above. I’m sure simple math would also pop this myth. 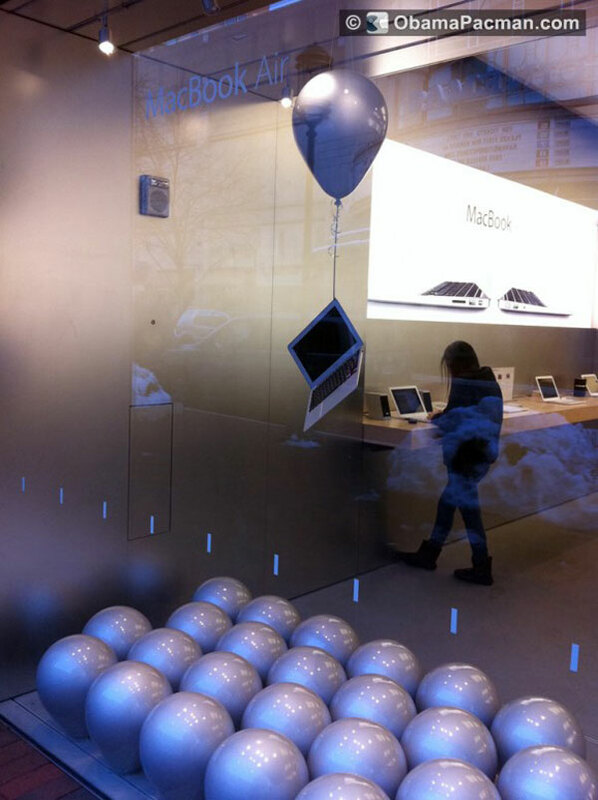 But it does make me wonder – how many balloons will it take to lift up a MacBook Air?